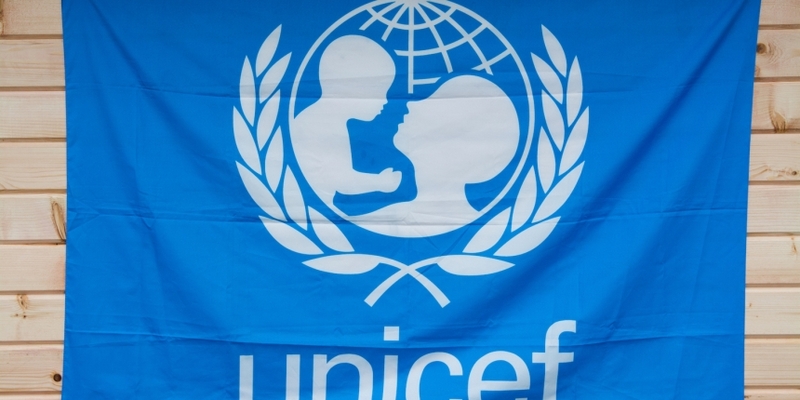 The United Nations Children’s Fund (UNICEF) is seeking a software developer and consultant who can help it lead its blockchain efforts. A terms of reference sheet published last week outlines in detail how the international aid organization is seeking to leverage the technology in accordance with its goals to improve child welfare around the world. Specifically, the prospective developer and consultant would aid in “research, consulting and prototyping applications for humanitarian purposes”. UNICEF goes on to highlight existing projects focused on identity and remittances – two areas the organization has said in the past represent key use cases. The role will likely form one aspect of the agency’s overall strategy toward blockchain applications, which includes a commitment to funding startups through its innovation arm.